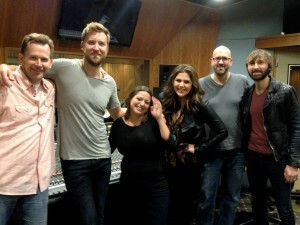 Lady Antebellum here at 12th Street Sound, with Paul Wesley Riekert and Kevin Szymanski. We had a great time this week (SXSW!) 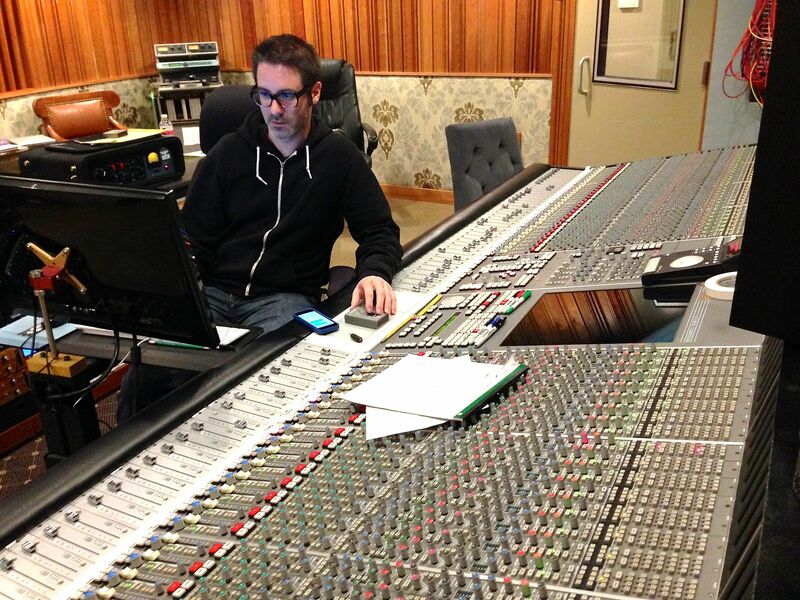 hosting engineer/producer Ryan Hewitt, who continues to add to his diverse and impressive discography (Avett Brothers, Red Hot Chili Peppers, Dixie Chicks, Lady Gaga, etc.). 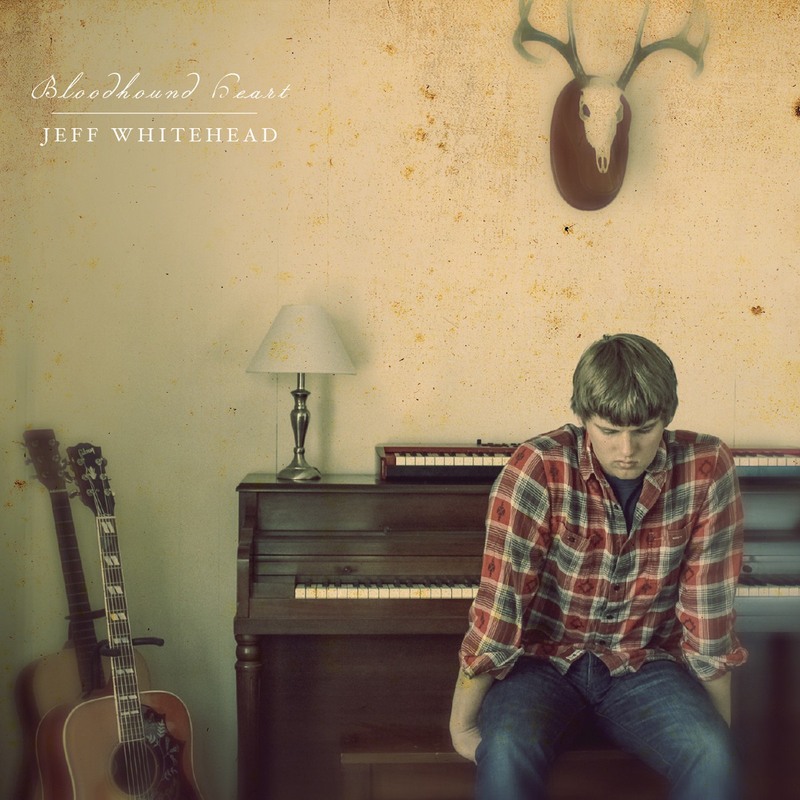 “Bloodhound Heart” is released today, and we are proud to be associated with this Jeff Whitehead record. Great writing and great performances… captured and mixed at 12th Street Sound by engineer Kevin Szymanski. Our sincere congratulations to you, Jeff. We’ll see you at the gigs! “Live True” Dewar’s White Label [English] from &Rosàs on Vimeo. 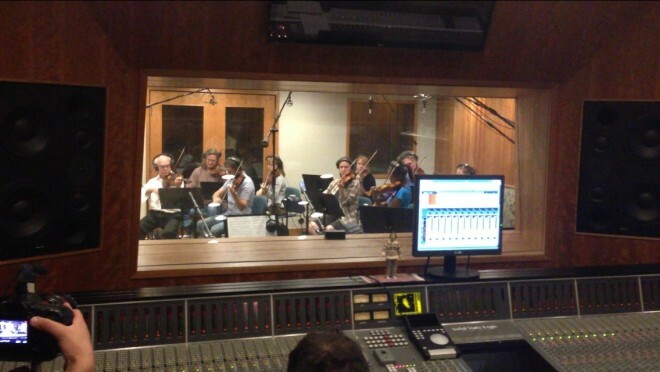 Music composed by Hanan Townshend and recorded by members of Austin Symphony. Text by Charles Bukowski. 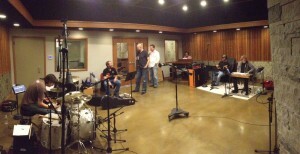 Very cool to be a part of this project. 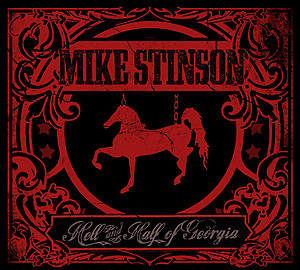 Mike Stinson, who was the Texas Music Magazine 2012 “Artist of the Year,” has just released a new record. “Hell and Half of Georgia” is getting great reviews. 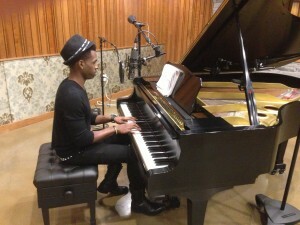 The album was produced by RS Field, engineered by Kevin Szymanski, and mixed at 12th Street Sound. Congratulations on the continued success, Mike. General contractor iON Constructors LLC has completed the 12th Street Sound Recording Studio project located on E. 12th Street. The project owner is Paul Riekert. The project was managed and supervised by President Jon Smiley, iON Constructors and the architect was Wes Lachot Design, a renowned recording studio designer from Chapel Hill, NC. LOC Consulting Engineers did the structural engineering work. The duration of the project was about ten months. According to Smiley, the project entailed renovating an abandoned Baptist church and turning it into a high-end recording studio. 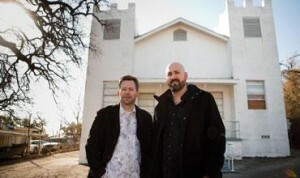 “Work on the project included demolition of the old church interior and addition on the back of the building that served as the congregation’s kitchen and office,” Smiley said. “The basic church building consists of CMU walls with a wood framed roof structure. The floor for the old building was pier and beam. Concrete piers were located in the sanctuary and wood floor trusses were supported by those interior piers and the exterior perimeter beam of the building. “Following demolition, we conducted a complete masonry restoration that included filling in all of the old existing windows with recessed CMU blocks to visually break up the flat exterior surface. iON Constructors also moved the front entry door and placed a new front entry to an interior sound lock space. Then a new concrete slab was poured at the back of the building that is the same size as the old addition at the rear of the building. A new framed structure was erected on the rear slab. That addition now houses the studio lounge and ADA-accessible bathroom. “Before the new interior concrete floor could be poured, we made an opening in the back of the building that allowed a skid steer to bring in 8 truckloads of base material. The base material was compacted and then the opening refilled with CMU block to match the rest of the structure. “One of the major challenges was separating the low voltage from the high voltage power while obtaining perfect grounding. All of this had to be done to eliminate any possibility of noise in the sensitive recording environment. To achieve this, iON Constructors placed nearly 1,000 ft. of conduit under the concrete slab at a depth of at least three ft. This conduit connects locations for mic panels, specialty panels and the recording console to a series of concrete trenches that were cast into the new concrete floor. “All of the low-voltage wiring runs through this under-slab conduit. All of the high voltage wiring is above the ceiling and runs through the attic. These steps in combination with special grounding, isolated ground circuits, a dedicated sub-panel and a specially designed iisolation transformation has resulted in a clean electrical and controls system with no ground noise or hum. Smiley says the unique features to this project include keeping the existing structure and being faithful to its origins. “We tried to keep the exterior looking like a church. We went as far as removing the original small 4’ X 4’ double hung aluminum windows from the facade of the building and cutting in arched openings that allowed us to install some antique stained glass church windows that were purchased by the owner. To finish off the facade, Smiley personally built a pair of faux wood doors and placed them in the middle of the building’s front and then added a decorative stucco archway to mimic arched stained glass windows. 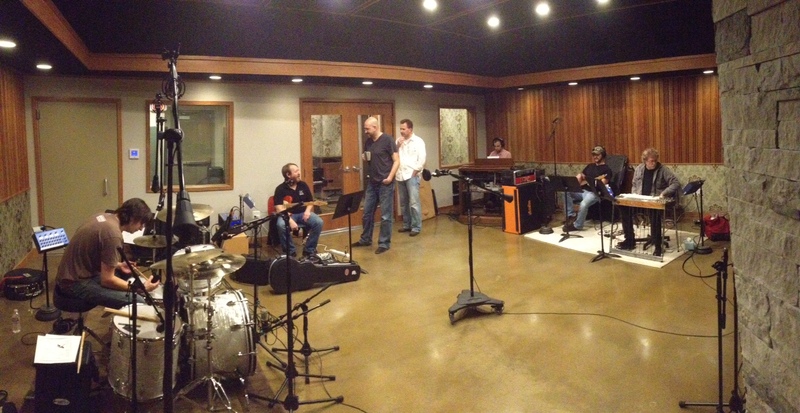 Click here to read the Austin Business Journal article on 12th Street Sound! Copyright © 2013 12th Street Sound. All rights reserved. Site by Pound Design+Branding.